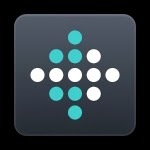 Earlier in the year, we covered the 10 Most Useful Connected Device apps. 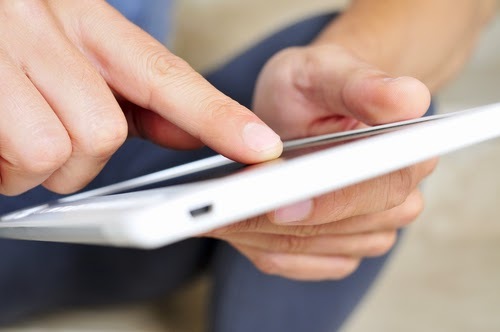 Now, research firm App Annie has released a study that has ranked the top 10 Connected Device apps by downloads, combining results from the Apple iOS Store and Google Play respectively. Two types of apps have emerged here as 2/3 of the list – DVR management and on-the-go printing. Here's a look at all of the software. 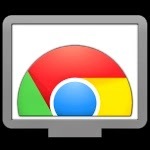 Chromecast is an app that works in concert with Google’s Chromecast streaming device; Chromecast connects to TVs via HDMI and allows users to browse the Web, watch Netflix, access YouTube and utilize other apps and services on the big screen. Recently, the app was updated to include the ability to add news headlines, custom backdrops and the current weather. 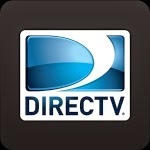 The official DirecTV app allows subscribers to stream live TV to their mobile device, as well as watch movies on demand, control what’s being recorded and learn more about television shows and search for and discover new programming. As it’s a U.S.-based television service, only those residing in the U.S. can utilize it. 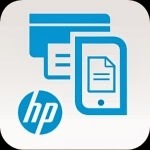 If your HP printer is connected to the Internet, this app allows you to print documents or photos stored on your connected device from anywhere by using the cloud. Additionally, it provides the location of nearby companies like Kinkos that can assist with printing while one is traveling, and allows print job settings to be easily controlled. 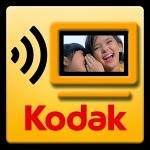 The KODAK Kiosk Connect app lets users wirelessly print their photographs through the usage of interactive Kodak terminals set up in pharmacies, drugstores and chemists across the U.S., UK and Australia, including businesses such as CVS, Boots and Officeworks. 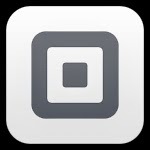 Square Register is an e-commerce app that lets entrepreneurs receive payments via credit card while out and about. Upon signing up for a free account, a specialized dongle is provided for free which allows cards to be swiped and transactions to occur. For processing the payments, a fee of 2.75 percent is charged per exchange. 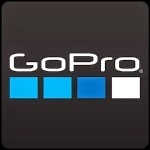 Photographers and documentarians armed with GoPro mobile cameras can find easy-to-use complimentary product features in the device’s official app. Over the summer, the company went public, and shortly after opening was up 100%. The app provides remote access to the camera, and allows shots to be previewed prior to being captured. Photos and videos can be viewed and shared over email, text and social media services. The official AT&T U-Verse app provides subscribers with several methods for engaging with their on-screen content. Users can remotely schedule and manage DVR recordings, view and peruse the EPG and discover key biographical information about their favorite musicians, actors and performers. 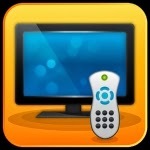 In 2013, AT&T updated the iOS and Android apps to provide live TV on select channels, and On-Demand programs are also available. 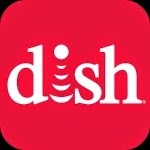 Dish Network’s DISH Anywhere app lets subscribers of the satellite service watch every channel that’s part of their package on their connected device, as well as locate new television programming and organize DVR selections. Video-on-demand is another offered feature, with shows and movies on tap for instant viewing. While it’s yet another HP Printer offering, this one is designed to interact with specific HP ePrint devices. The user can inspect the amount of ink and paper they have left, find out what type of ink cartridges are inside and scan and print from their smartphone or tablet. One can’t help but wonder why this isn’t merged with the other app for the provision of complete functions.